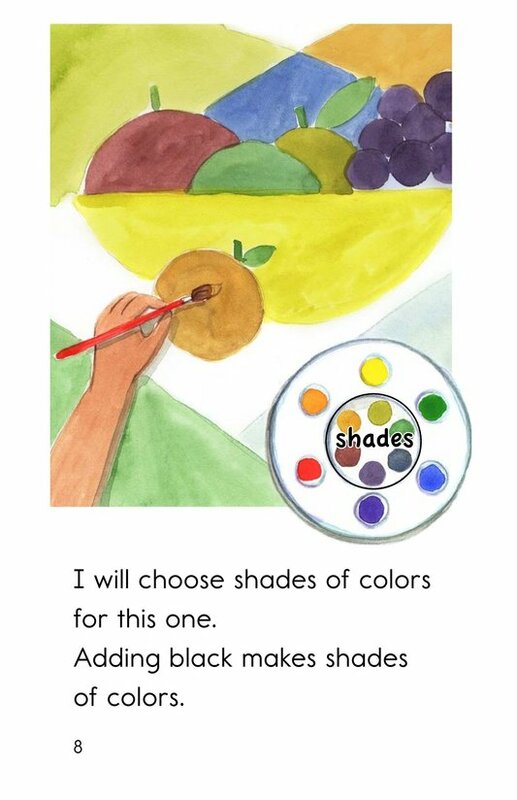 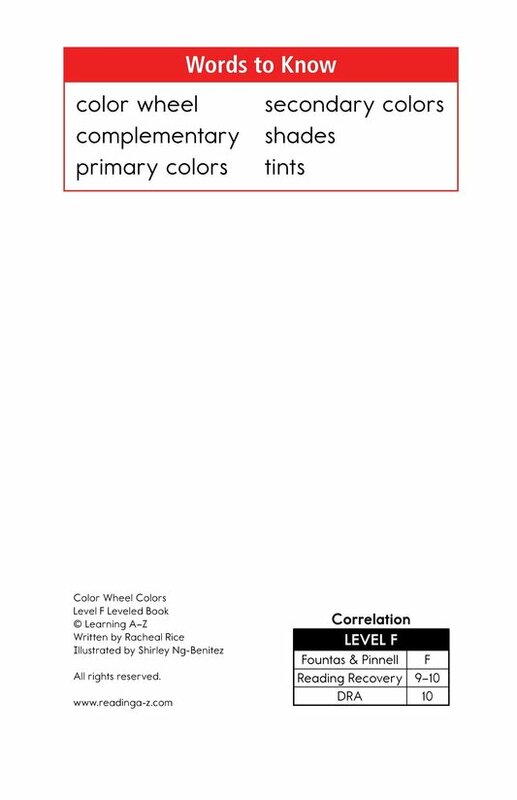 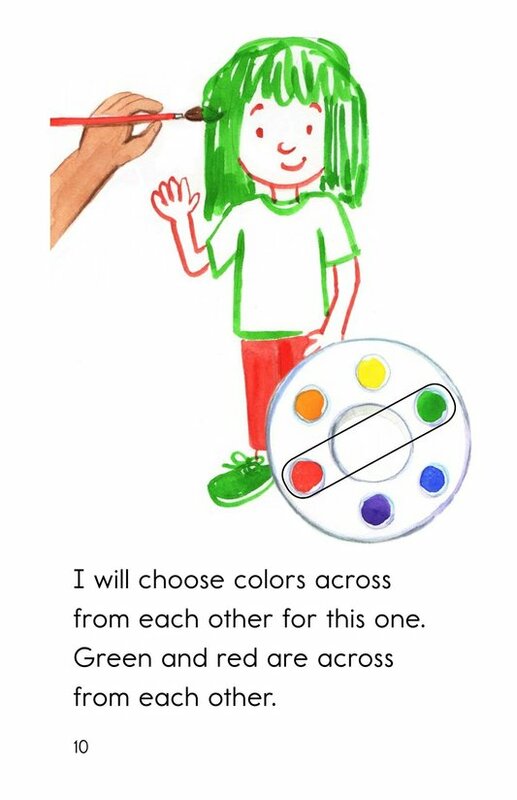 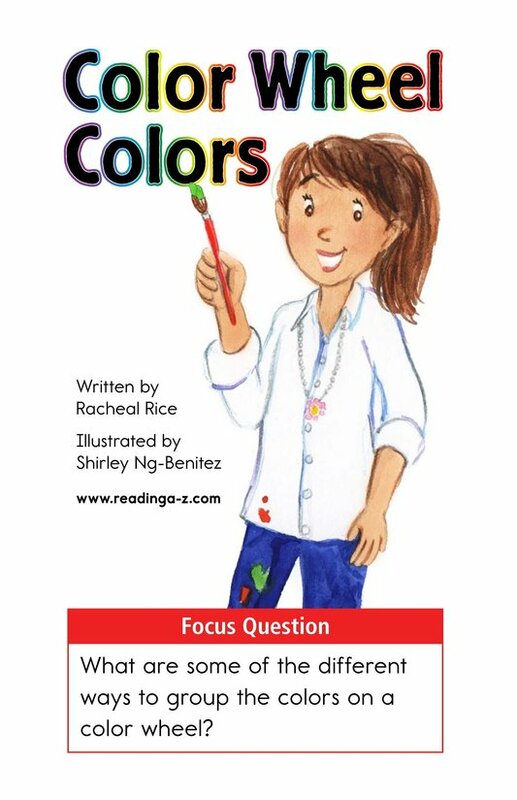 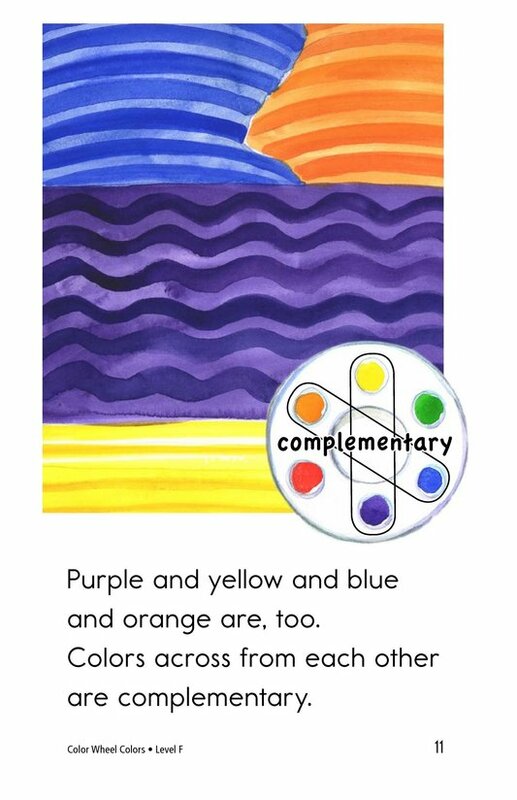 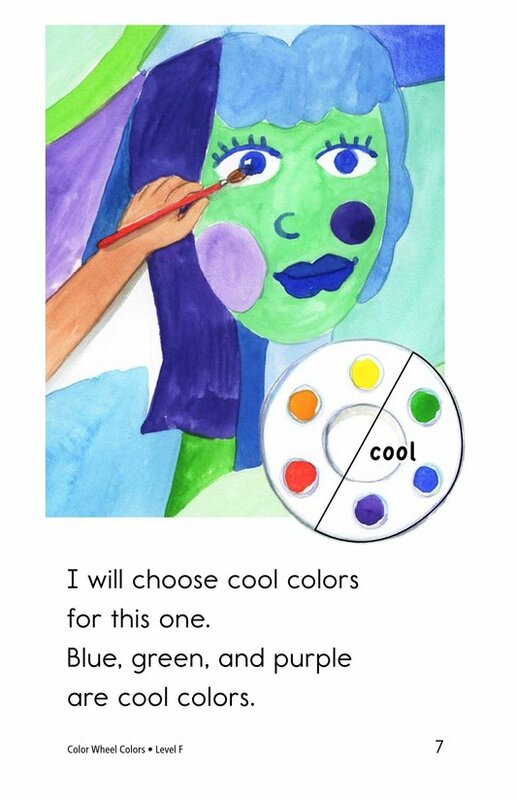 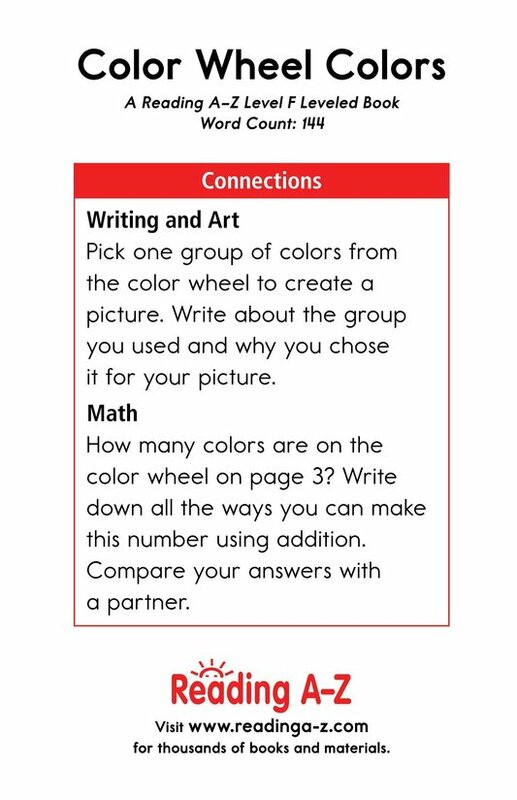 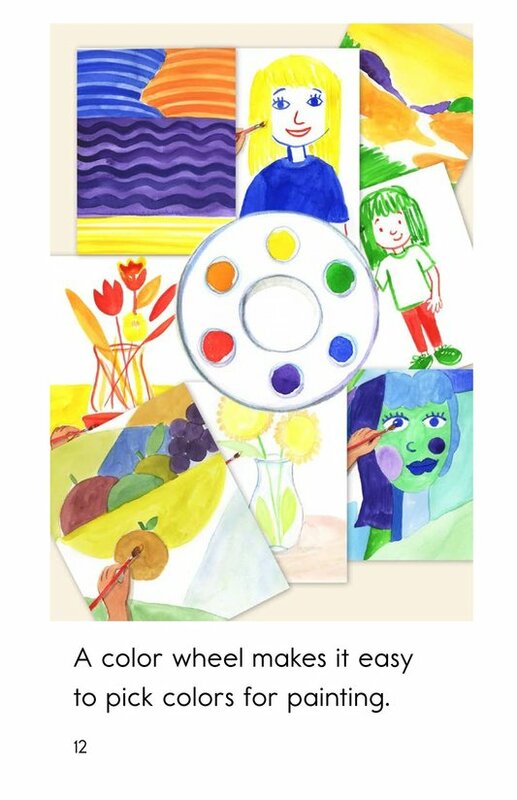 Color Wheel Colors introduces students to the color wheel and the concepts of primary and secondary colors. 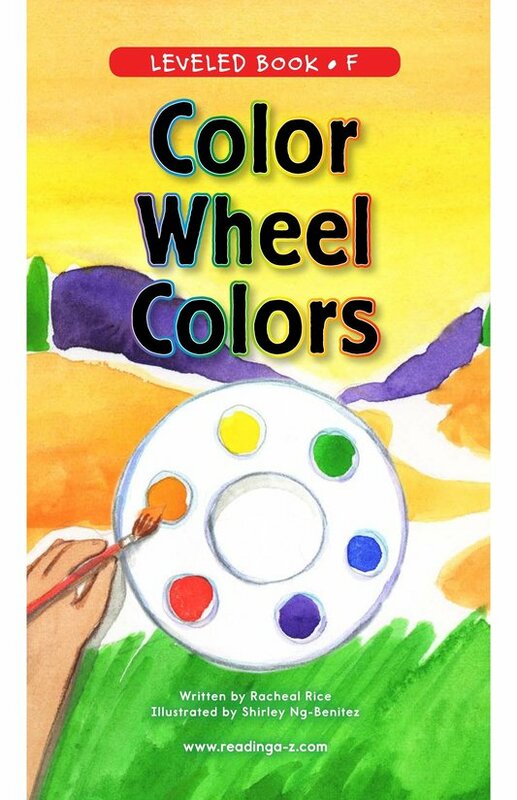 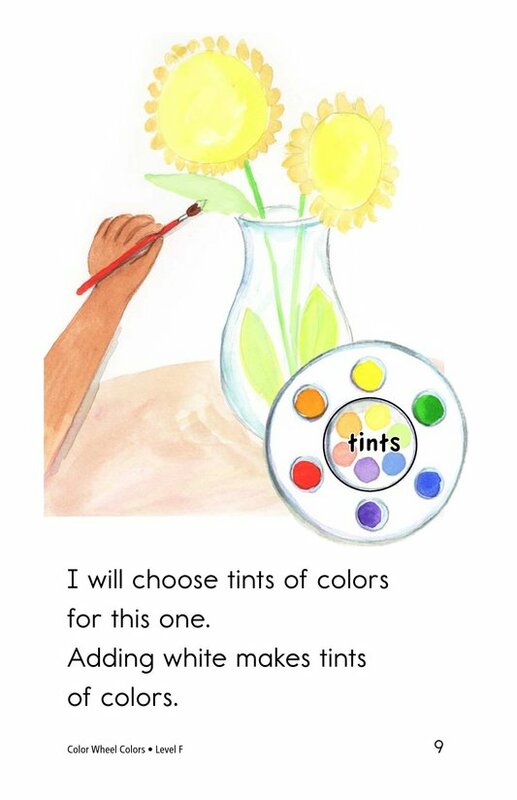 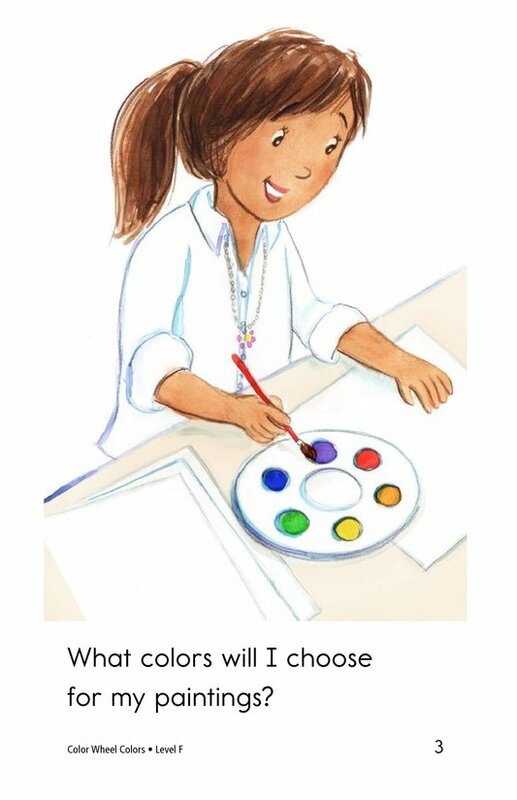 Students will relate to the girl and her paintings as they learn about the colors on the wheel and how they can be grouped. 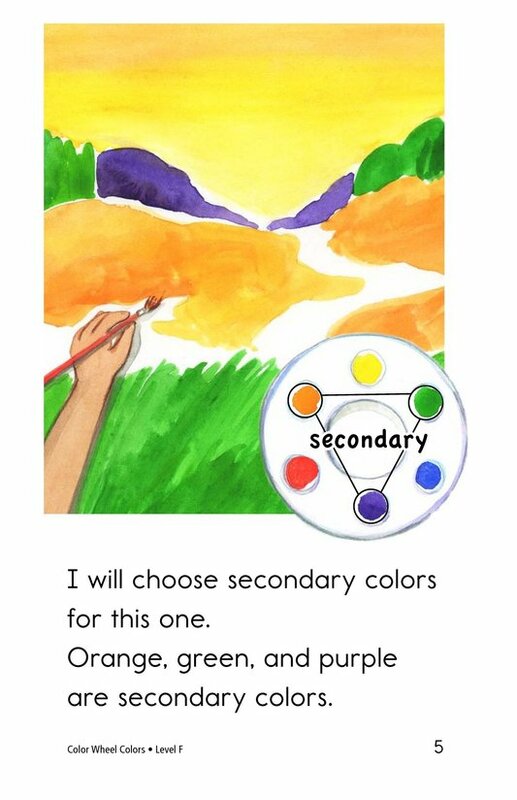 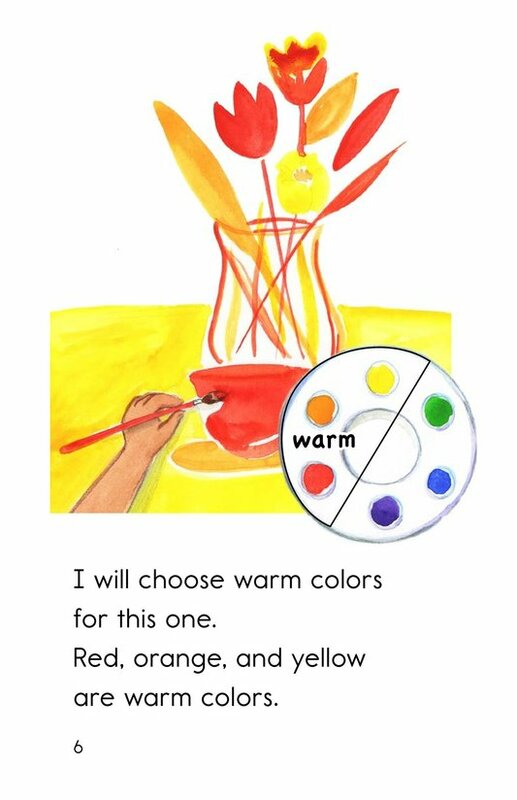 Colorful illustrations and repetitive text support emergent readers. 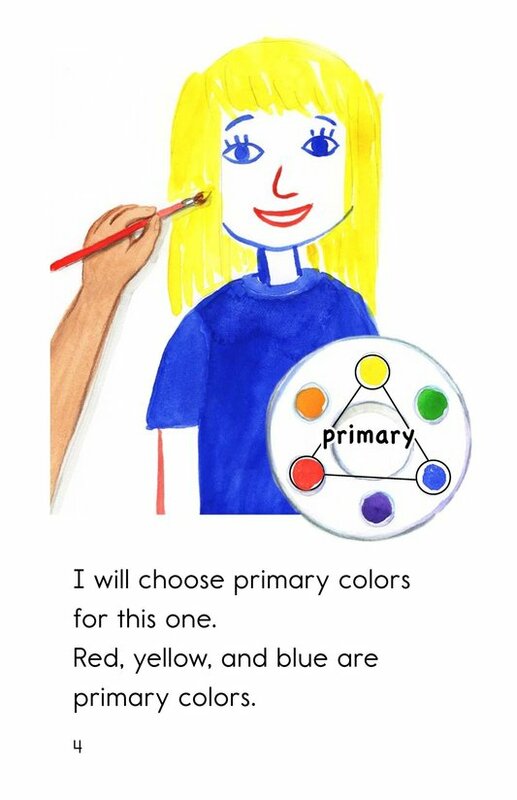 The book can also be used to teach students how to determine an author's purpose for writing as well as how to visualize to better understand text.